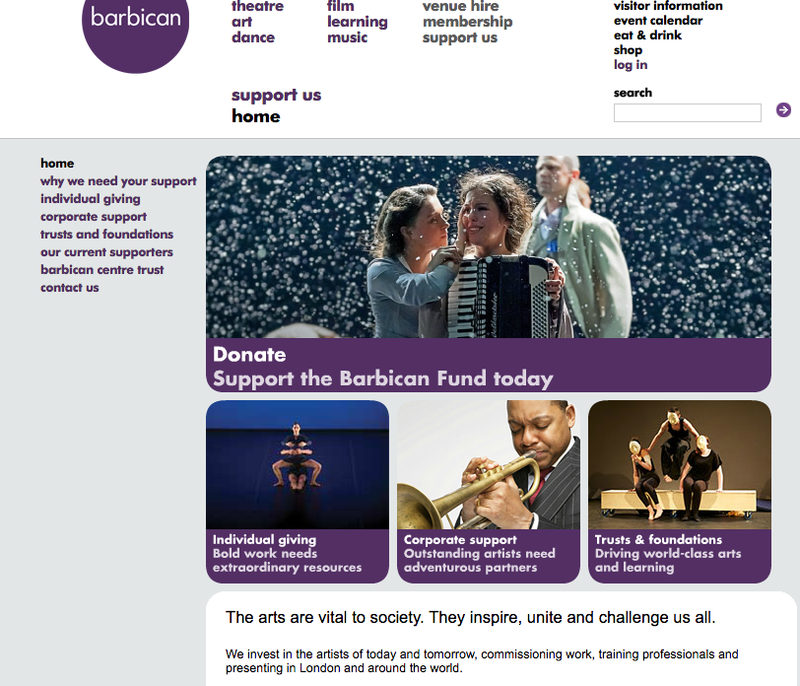 The first big arts organisation I worked with was the London Symphony Orchestra. 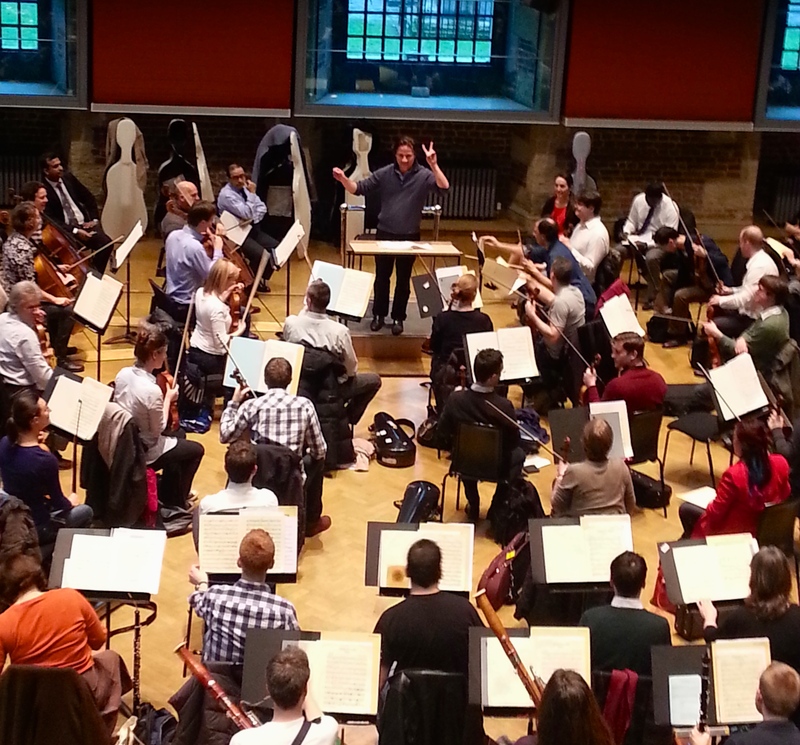 Our relationship began in 2004, when UBS was a principal partner of the Orchestra. We saw many exciting programmes come to fruition together. “What stands out about Amanda is her fresh and open approach to communications. 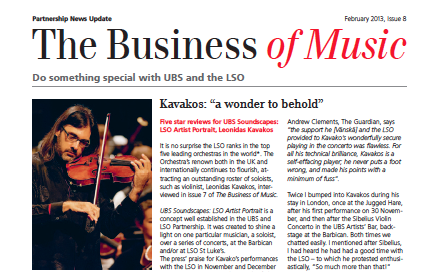 She is a good listener and has often acted as a ‘bridge’ between the corporate and artistic worlds, helping both sides, so that in the LSO’s partnership with UBS we can understand each other better and build imaginative communication of what we have achieved together”. We continue to do occasional projects together. 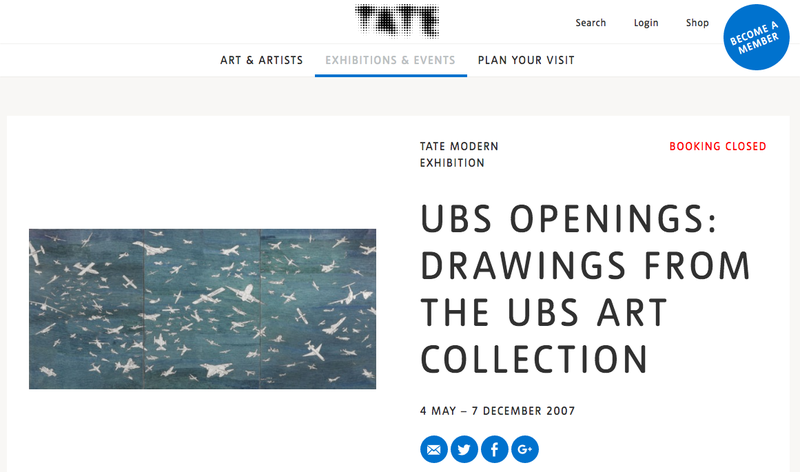 Tate Modern came next, also a partner with UBS. I was involved in developing naming rights, communication campaigns and a marketing strategy to support the three year partnership from 2006 – 2009. It was thrilling to be at the centre of such a pioneering partnership. 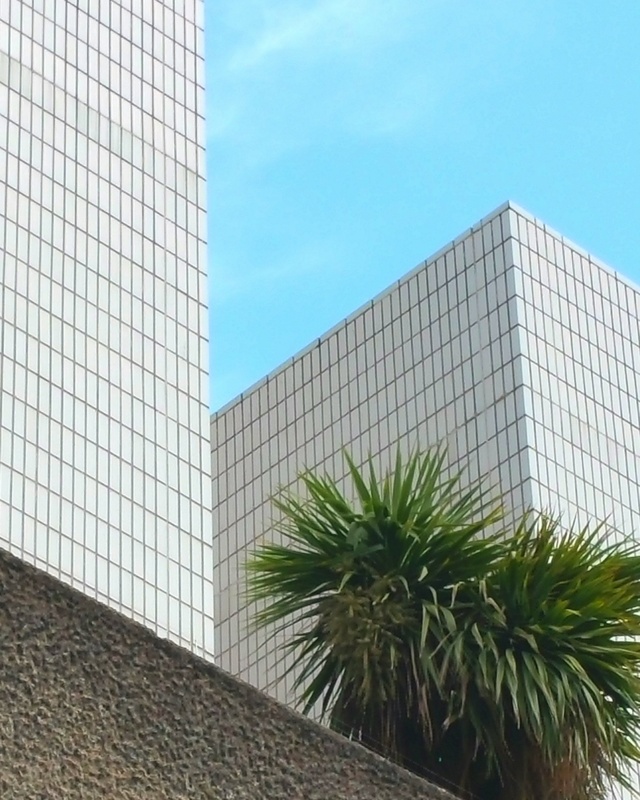 I met the Barbican Centre people through my relationship with the LSO, and led two strategic projects with their Development team in 2012, and 2013. 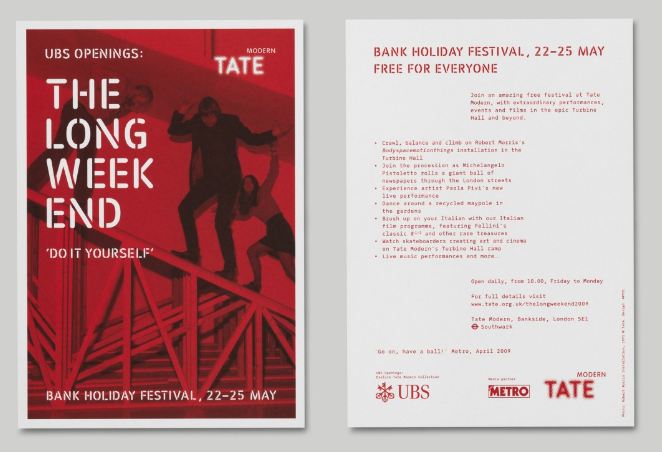 It was mightily fulfilling to see the the outputs of our work stretch into the Barbican’s overall brand and marketing messages. Currently, we are working together again, on a number of discreet projects. 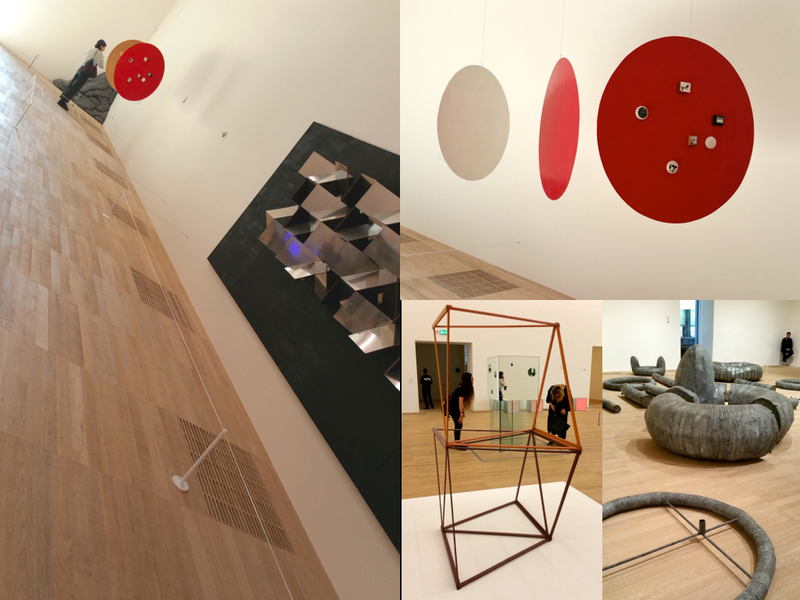 It is a joy and privilege to work with some of the world’s leading arts icons. East London. North London. Central London. West London. South London.